A healthy diet includes a liberal amount of leafy greens. If you don't know what to do beyond salads, read on for some easy ideas on incorporating them into your daily routine. Leafy greens don't have to be rabbit food. True, they're probably best for us when they're raw, but that doesn't mean they can't be delicious. Why are leafy greens such a big deal? Simply put, they pack a ton of nutrients with each bite. 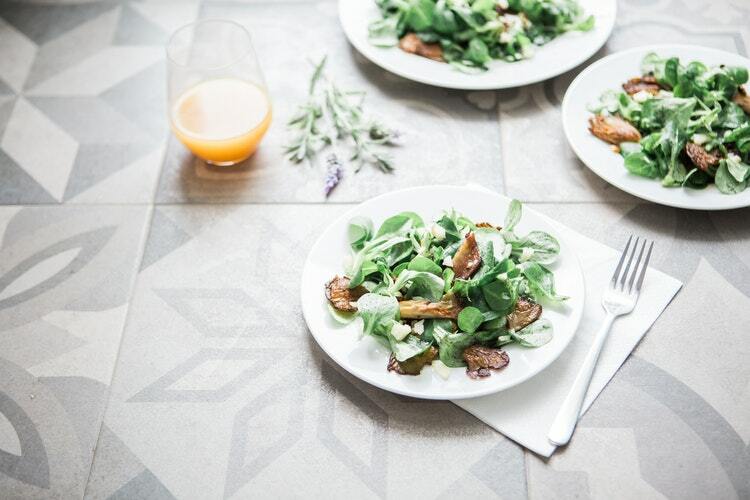 A recent article in the journal Neurology links the consumption of leafy greens to a reduced rate of mental decline. 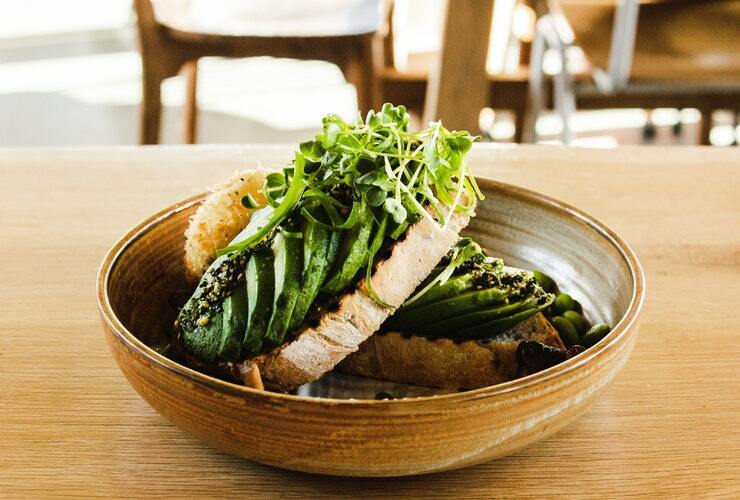 While research is constantly evolving, many studies break down the nutritional value of individual vegetables that you can use to boost your own diet. 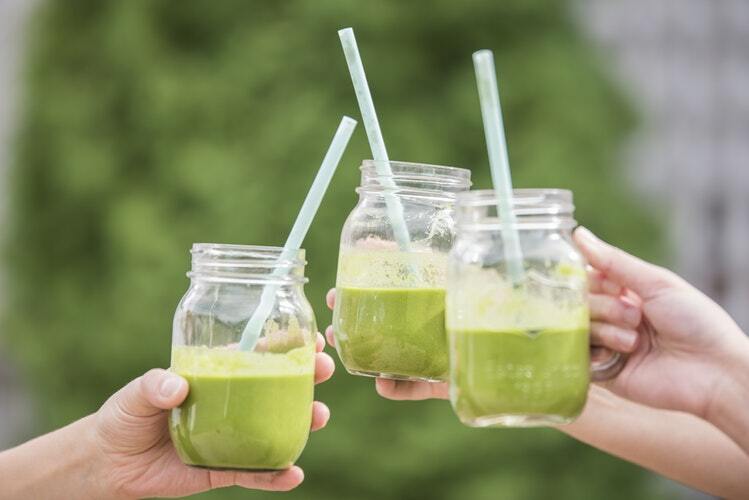 An easy way to incorporate more leafy greens is to drink them. You don't need a special juicer for this, just a blender. 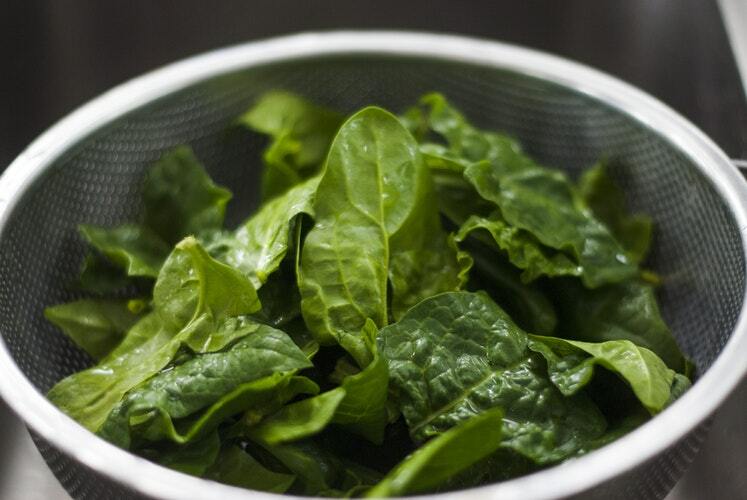 Spinach is usually the veggie of choice for smoothies, as it has a very tender stalk. Try blending two handfuls of spinach with some strawberries, a soft pear (chopped with the seeds removed), and a small piece of ginger. You can sweeten this with a little honey and thin it with a bit of water. Arugula makes a delicious peppery alternative to lettuce in a BLT. Once you've tried it, you'll be adding it to everything. Make your own slaw with fresh red cabbage and shredded carrots with a touch of coleslaw dressing. This is a great addition to a barbecue sandwich. 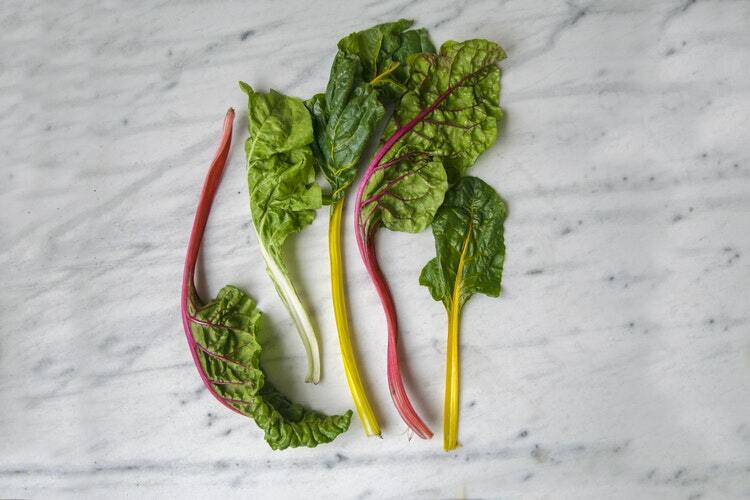 When cooked quickly over high heat, leafy greens wilt down to almost nothing. While this can be alarming for a novice cook, this is a great way to make sure you get a ton of veggies each day. For a single serving, try heating one teaspoon of vegetable oil in a wok or frying pan. Crush a clove of garlic and add it to the pan, moving it around to release the aroma. Add two handfuls of fresh spinach or watercress and a few dashes of soy sauce. Dried chili flakes or freshly-ground black pepper are good to add a bit of spice. Baby bok choy, chinese broccoli (leaves and stem), and gai lan make great stir-fry dishes as well. Simple salads for the win! The main reason why people find kale a bit tough is because it hasn't been prepared properly. Did you know you're supposed to massage a bit of oil in it before eating it raw? Strip raw kale from the stem and chop it into bite-sized pieces. Drizzle a small amount (less than a teaspoon) of olive oil on it, and scrunch it all in with your hand. Make sure you're mixing it well, almost bruising the leaves, for about 30 seconds. Now it's ready to be made into a kale caesar salad. Watercress is another misunderstood leafy green. Both tender and crisp, it tastes best with a simple treatment. Try chopping a whole bunch into 1" pieces and topping it with diced Vidalia onion, chopped egg, olive oil, and balsamic vinegar. 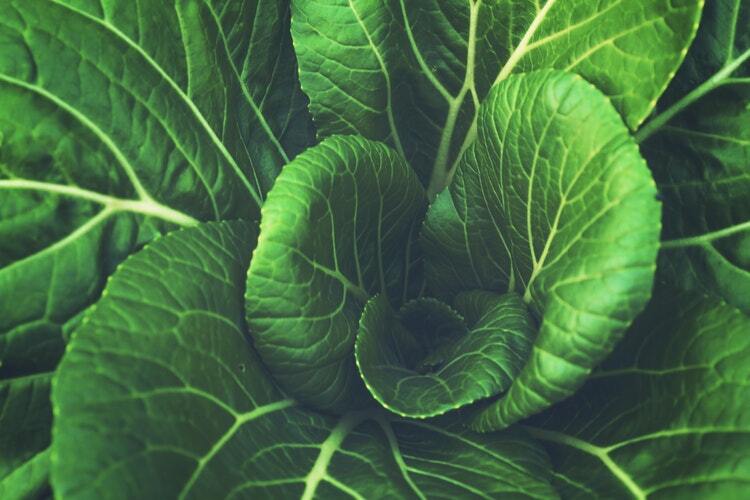 Whether you drink them, stir-fry them, or stuff them in a sandwich, try experimenting with leafy greens today! Do you have a favorite recipe that uses lots of leafy greens? Drop us a line in the comments and share it!